Join Dena O’Brien of Kiwi Printmaking studio. You will create a colourful set of prints to take home with pride. 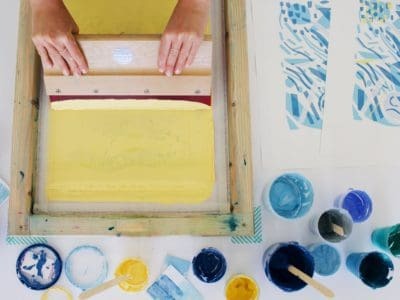 All materials are provided; all you need to do is be prepared to have fun, learn to screen print and get inky!